Begin making a difference today. 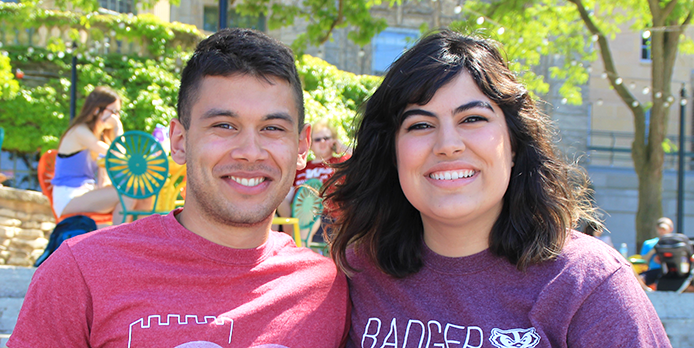 Join a Badger Volunteers team, search one-time service opportunities, explore Community-based Learning classes or apply for a Wisconsin Idea Fellowship. Take your teaching and research beyond campus. 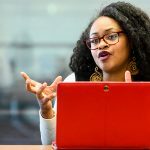 Teach a Community-based Learning course, explore community-engaged research, connect with new partners and find funding. 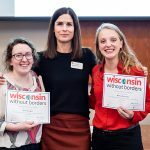 Start here to connect with UW-Madison. Recruit student volunteers, connect with faculty expertise and access university resources. Get in touch with us today to begin a partnership.